I’m Bruce E. Wampler, and I’ve been working in the PC industry since its earliest days (that’s the late 1970′s). I was born and raised in Casper, Wyoming. I graduated from the University of Michigan in 1975 with a BSE in Computer Engineering. I received my Ph.D. from the University of Utah in 1979. I was a pioneer in the PC software industry. I developed the first spelling checker for a PC (it first ran on a Radio Shack TRS-80, followed by other PCs). I also developed the first true grammar checker, Grammatik. I’ve taught computer science at the University of New Mexico, written a Java programming book, developed an Open Source GUI library, served on the local school board, and currently serve on a regional water conservancy district board of directory, among other things. 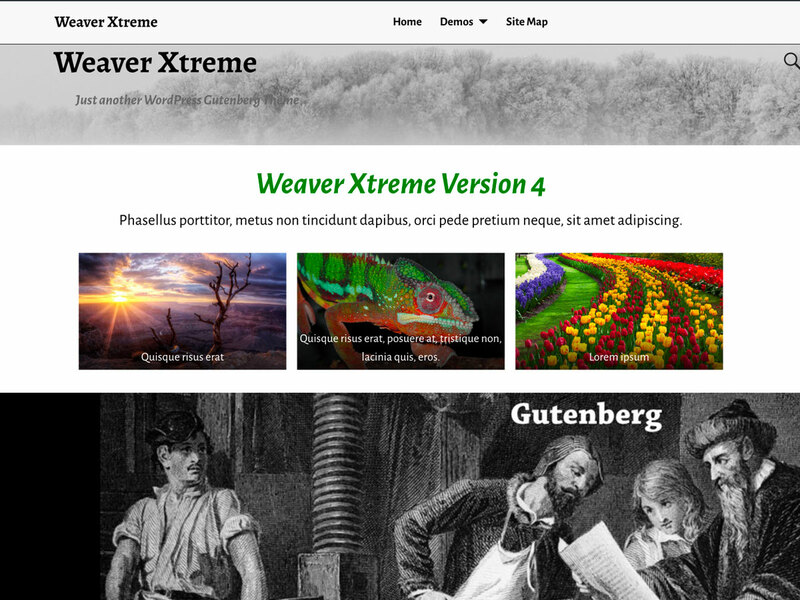 My current projects include the popular Weaver II WordPress theme, and its new little brother, Aspen.